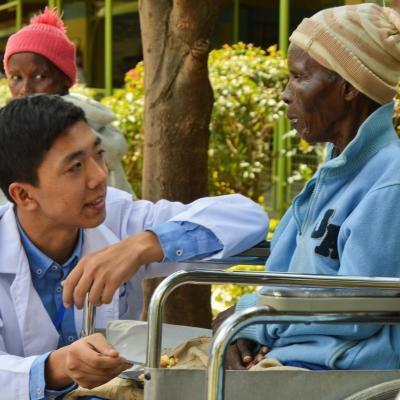 Volunteer in Kenya with Projects Abroad and take part in projects that work to address the needs of disadvantaged local communities. You’ll experience life in this vibrant country and take part in cultural exchange, while surrounded by gorgeous scenery. 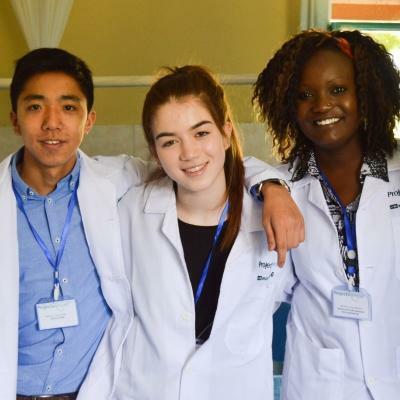 Support teachers and promote early childhood development, or take part in community outreaches on our medical internships. You can also get involved in vital conservation work, conducting research on the critically endangered Rothschild’s Giraffe. 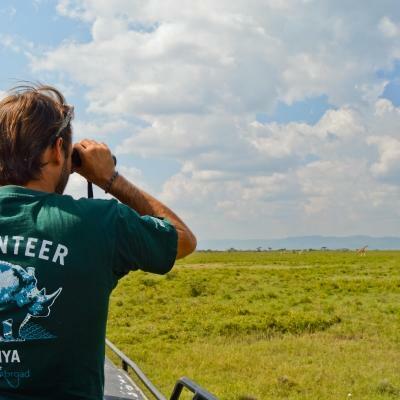 Our Conservation volunteers are based in the Soysambu Conservancy, around three hours away from Nairobi. Everybody else works in the town of Nanyuki. 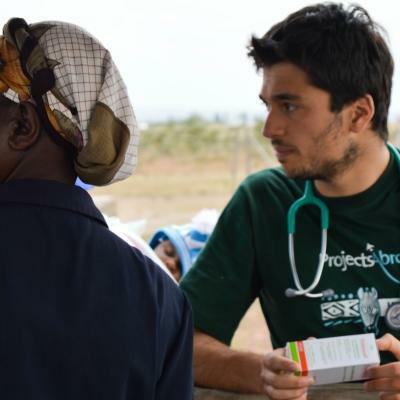 During your time abroad, you’ll receive 24/7 support from local Projects Abroad staff. Wildlife safaris are probably Kenya’s most famous tourist activity, so don’t miss out on the chance to see lions, rhinos, and buffalo in their natural habitat. Hiking opportunities abound, and adventurous souls can challenge themselves summiting Mount Kenya. A visit to the bustling capital of Nairobi is a must. You can check out some great museums, restaurants, and markets. While fairly small, Nanyuki is quite cosmopolitan, and receives many international visitors. It’s a conveniently situated gateway to Mount Kenya and the Laikipia plateau, one of Africa’s most important conservation areas. The Soysambu Conservancy is located on Lake Elmenteita, north-west of Nairobi. It is situated in an area of incredible biodiversity, and forms part of a UNESCO World Heritage Site and a Ramsar Convention Westlands Site. Most notably, it is home to 10% of the world’s population of the endangered Rothschild’s Giraffe, which is the focus of our Conservation Project work. 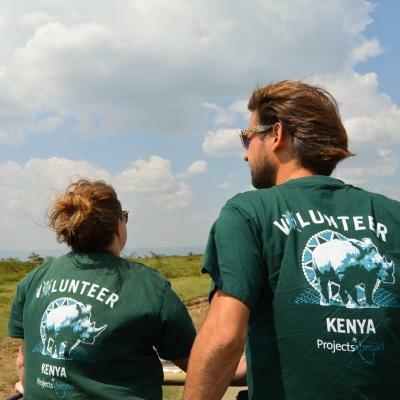 This is an amazing location where you can experience Africa’s great outdoors while volunteering in Kenya.